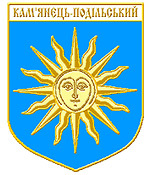 The city of Khmelnitsky oblast. 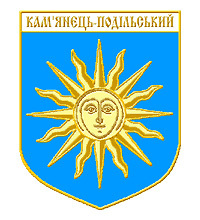 Kamenets Podolskiy or Kamianets-Podilskyi is a city located in Khmelnitsky region of Ukraine, about 101 km from the administrative center of the region Khmelnitsky. 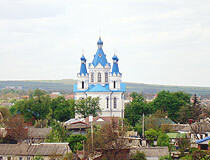 It is one of the most ancient cities of Ukraine. Area code - +380 3849; postal codes - 32300-32318. 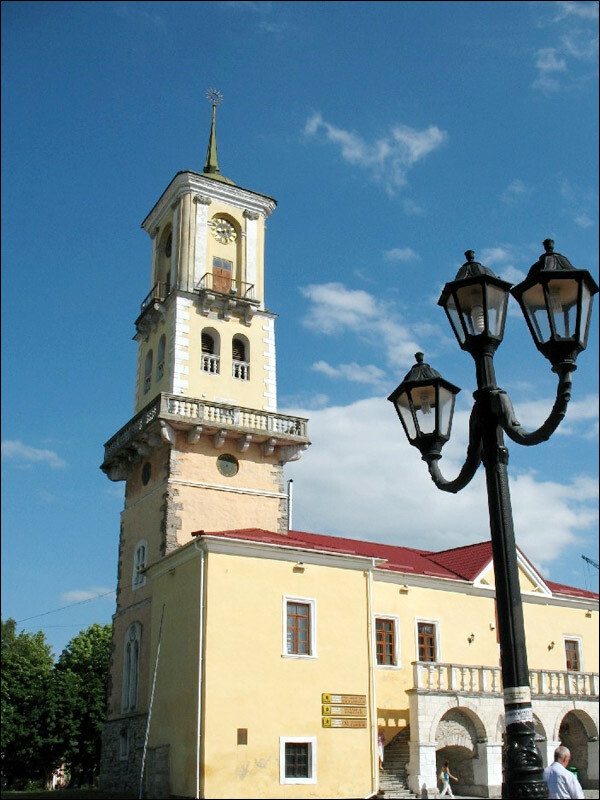 Local time in Kamenets Podolskiy city is April 21, 5:17 pm (+2 UTC). 7 June, 2016 / Balloon Festival in Kamianets-Podilskyi. 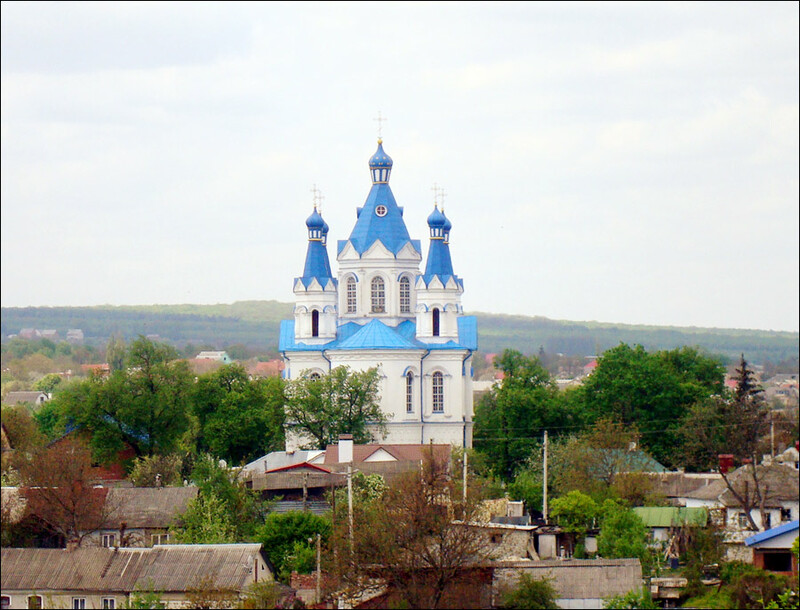 20 April, 2016 / Let's fly over the city of Kamianets-Podilskyi. 1 May, 2015 / The old fortress in Kamenets Podolskiy. 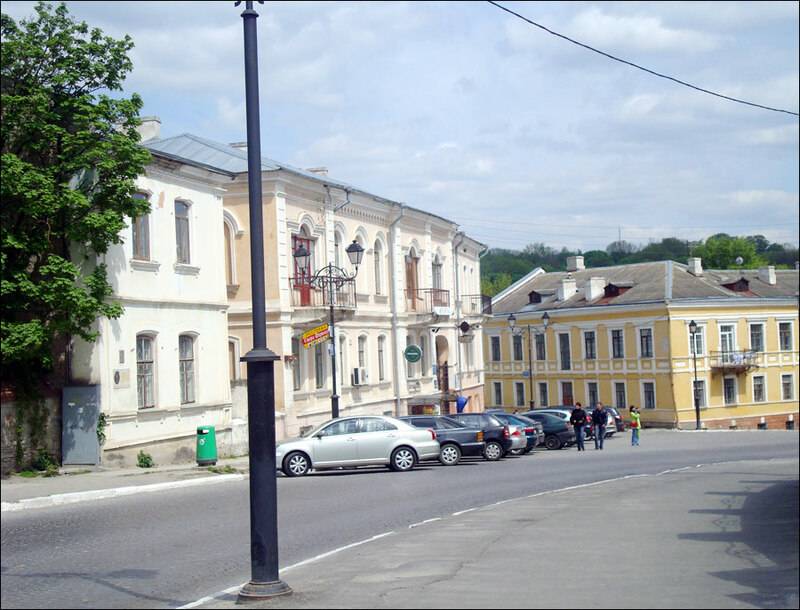 3 April, 2015 / Kamenets Podolskiy - the town museum. It was first time mentioned in 1062. That time it was a fortress of the Kievan Rus state. Mongol Tatar forces destroyed the fortress in 1241. 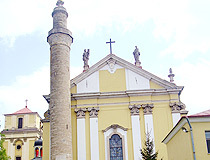 Polish state army captured the town in 1352. 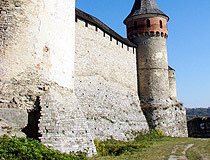 The town fortress was expanded and reconstructed to defend Polish state from the southwest. 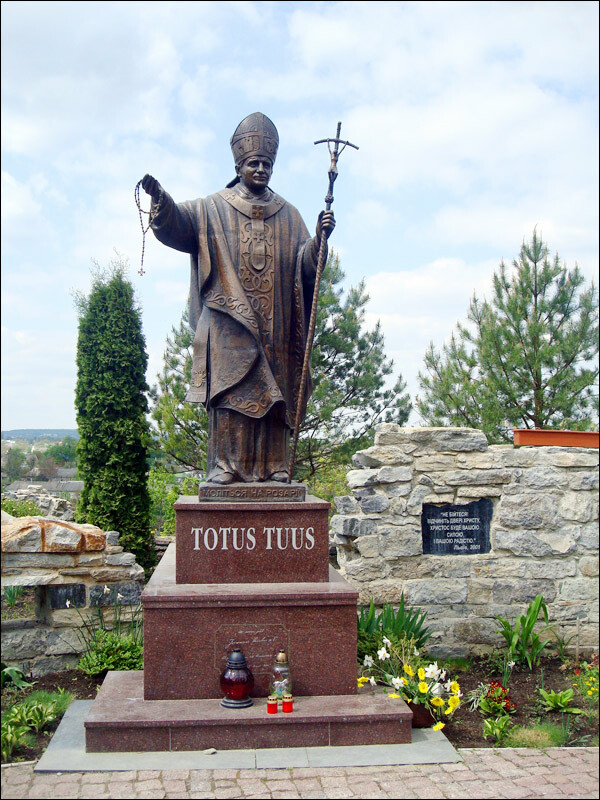 The fortress was continually rebuilt and, in the 17th century, it became the strongest fortress in the Polish-Lithuanian state. Various iron cannon balls can be still found in the ruins of the fortress - the result of numerous sieges. 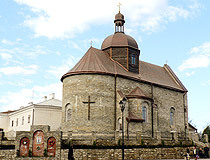 In 1793, after the Second Partition of Poland, Kamenets Podolskiy became the part of the Russian Empire and the capital of Podolskaya Guberniya. Peter the Great, famous Russian Tsar, visited the fortress two times and was impressed by its fortifications. In 1915, the city was captured by Austria-Hungary army. After the October revolution of 1917, Kamenets Podolskiy was a part of several short-lived Ukrainian states. After the Russian Civil War, it was joined to the Ukrainian SSR under the Soviet power. 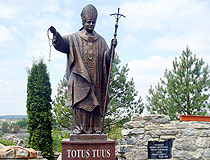 In 1996, the National Park “Podolskiye Tovtry” was formed. 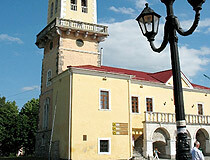 Restoration of historical objects of the Old town began. The number of tourists from abroad began to increase. Since September, 1999, one of the races of Ukrainian car race championship is held in the city every year. There are a lot of small private hotels in the city. You can also rent an apartment. Public transportation is presented by buses and mini buses. 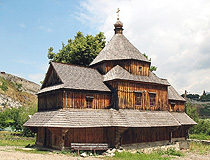 Thanks to unique combination of historical, architectural, and town-building heritage, the river Smotrich canyon landscapes, the “Old town Kamenets Podolskiy” is declared a state historical and architectural reserve. 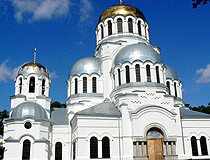 There are about 200 buildings and constructions of the 11th-19th centuries. 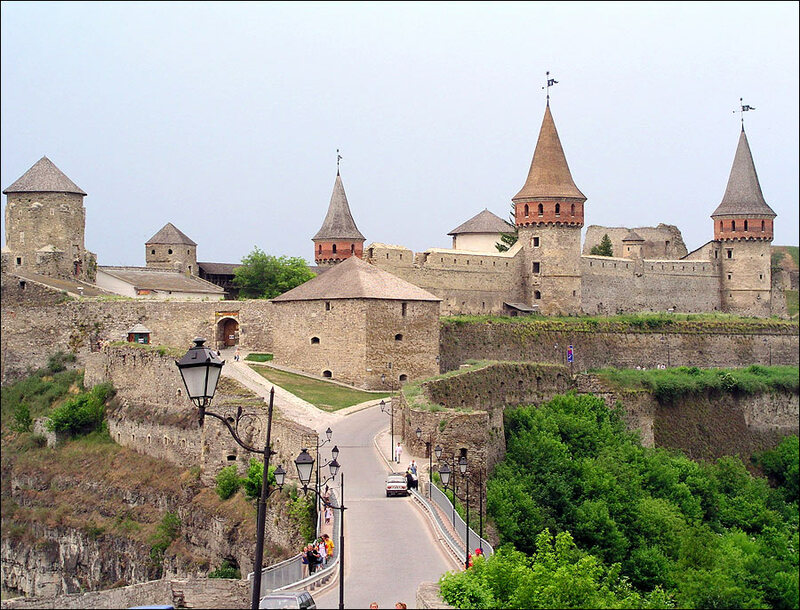 Powerful fortifications of the “Old town”, a fortress and a fortress bridge, a combination of cult constructions make an unforgettable impression. 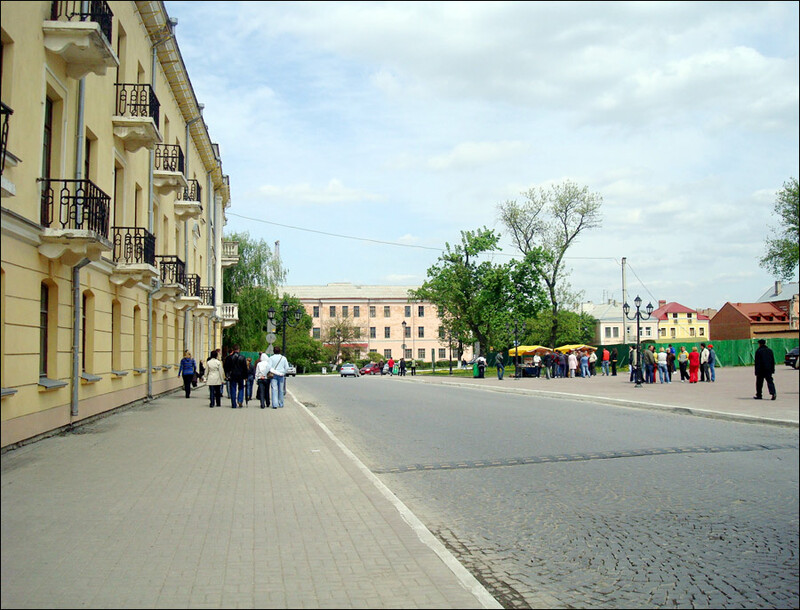 The greatest value of the city is preserved historical center. 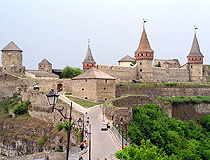 The fortress is the main place of interest in Kamenets Podolskiy. Its first constructions refer to the 11th-12th centuries while the main fortifications - to the 16th-17th centuries. 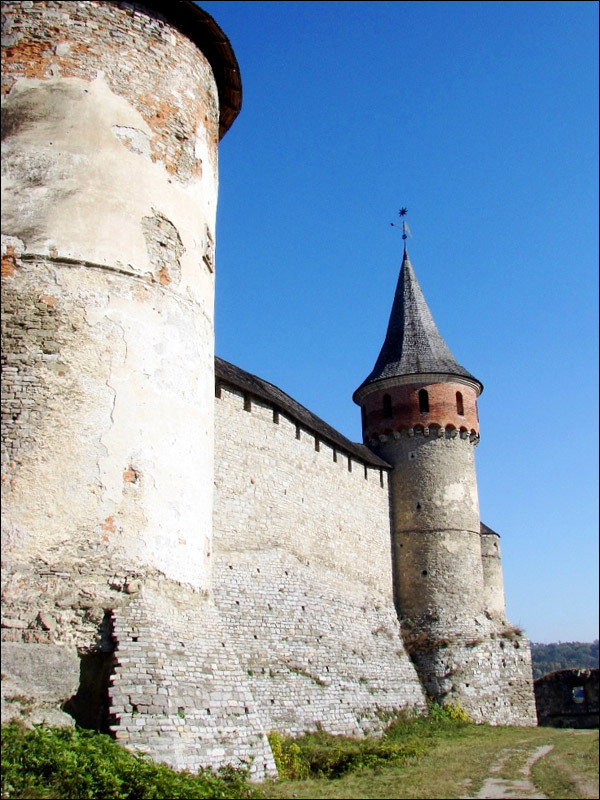 These fortifications are among the best fortifications in the Eastern Europe. 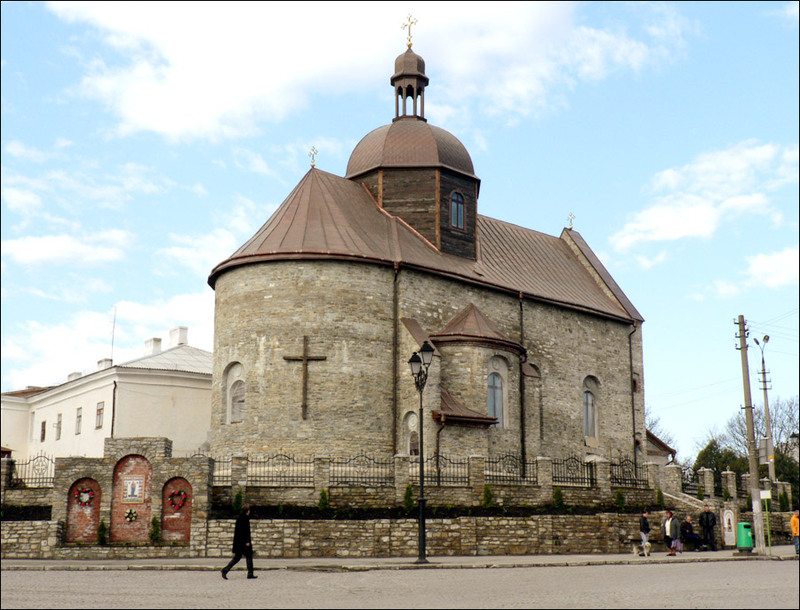 Armenian Nickolas church (the 14th century). the museum of art (Pyatnitskaya Street, 11). One can visit a botanic garden. 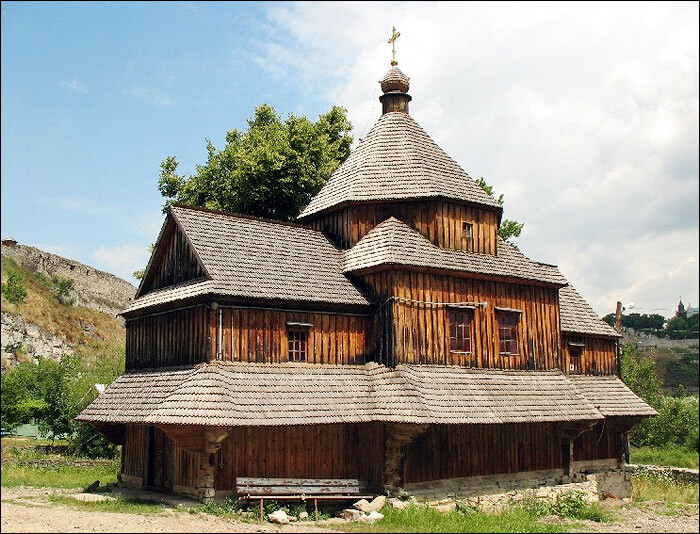 The old center is located on a peninsula surrounded by a canyon with the river Smotrich (the Dniester tributary) flowing on its bottom. 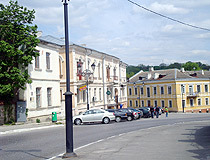 The old town is connected with the central part of the city by Novoplanovy bridge. Precipitous rocky banks of the river Smotrich attract mountaineers. 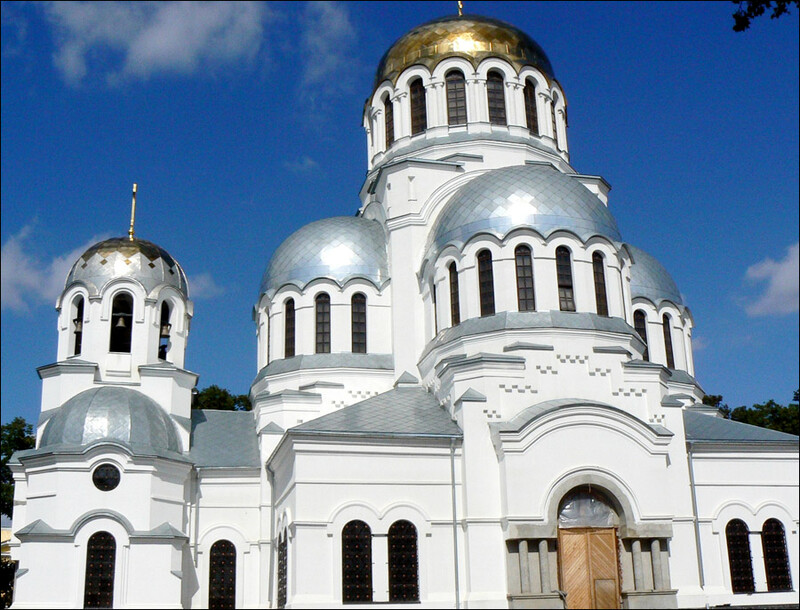 Recently restored Alexandro-Nevsky church in neo-Byzantine style became a place of interest as before the revolution. I love this town so much. I will go there in few years.